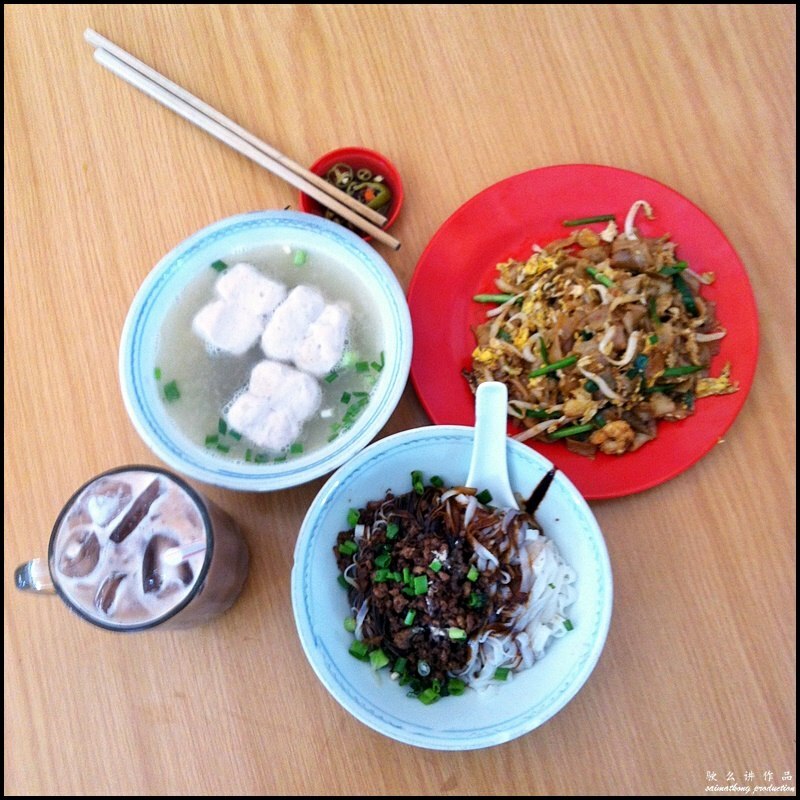 Besides Imbi Market or Pasar Baru Bukit Bintang, Restoran Win Heng Seng (永兴城茶室) is also one of the popular places to go for breakfast at Jalan Imbi, KL. 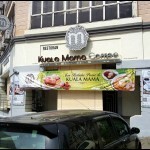 This coffee shop is always packed during lunch hours with crowds working around Bukit Bintang area. I had initially wanted to go Imbi Market for breakfast after my medical checkup at Prince Court Medical Centre but it was closed on Monday, so I head over to Win Heng Seng Coffeeshop. 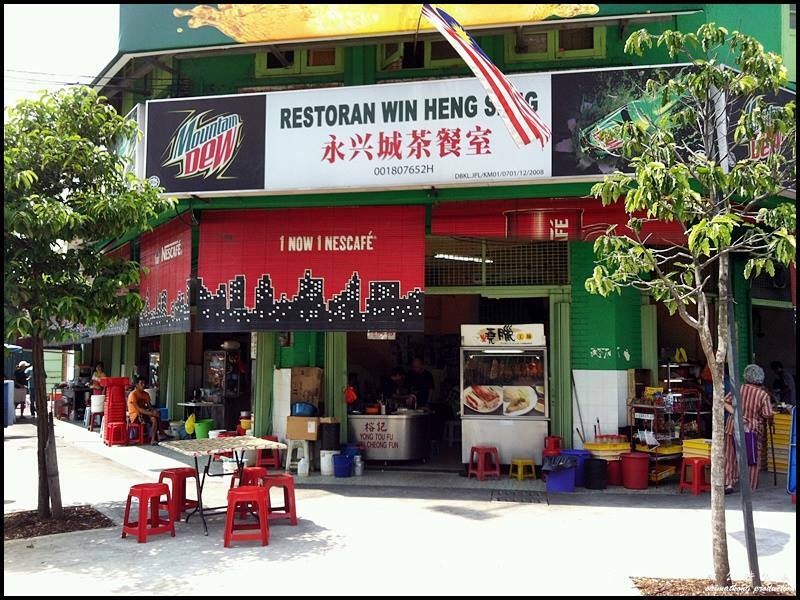 Restoran Win Heng Seng occupies a corner lot and is located along the same row as Sakura Cafe at Jalan Imbi in KL. 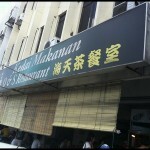 This place is a highly popular breakfast spot in KL and is usually packed during breakfast and lunch hours. 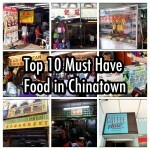 Popular food here includes Pork Ball Noodles, Char Kuey Teow, Chicken Rice, Nasi Lemak, Chee Cheong Fun, Pork Noodle and Mini Egg Tarts. 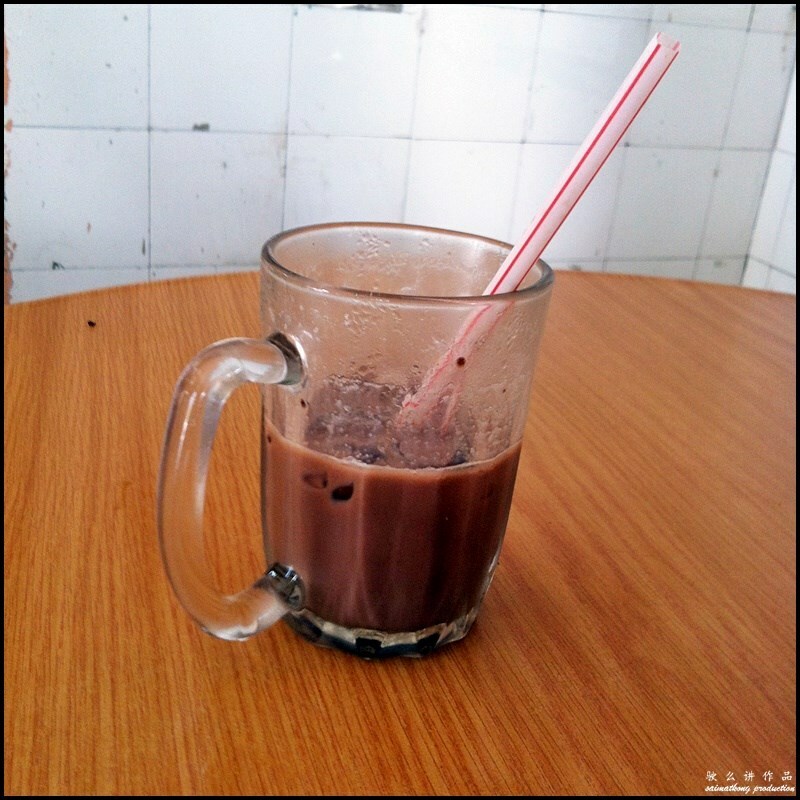 Win Heng Seng’s Iced Milo was ordinary, nothing to shout about. 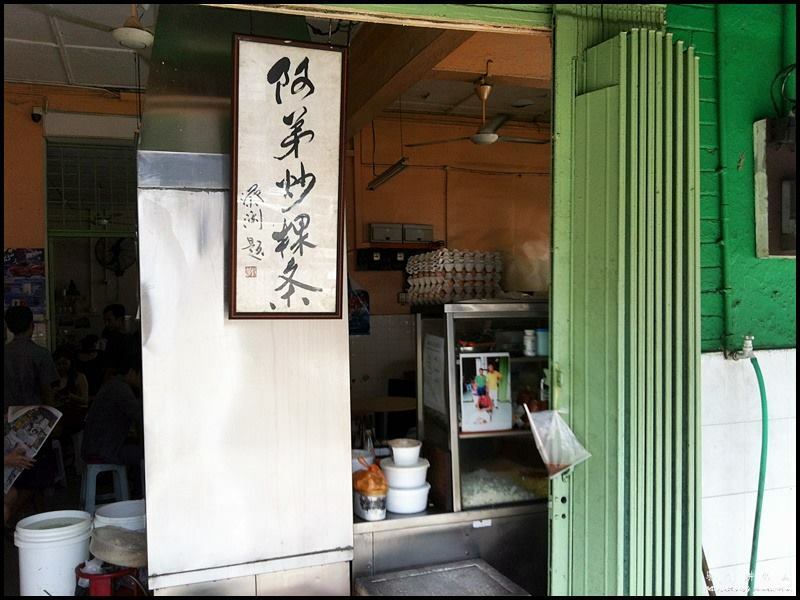 The famous Pork Ball Noodle stall at Win Heng Seng Coffeeshop. 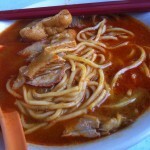 The Pork Ball Noodle or Sam Kan Chong at Win Heng Seng is very popular not only amongst the locals but tourists as well. The noodles here are also more expensive than other places. I ordered the dry version which is tossed with dark sauce and has ingredients like minced pork, homemade pork balls and Chinese sausage (siu cheong). The noodles was just normal, overrated I would say or the quality has dropped? Char Kway Teow stall at Win Heng Seng Coffeeshop. 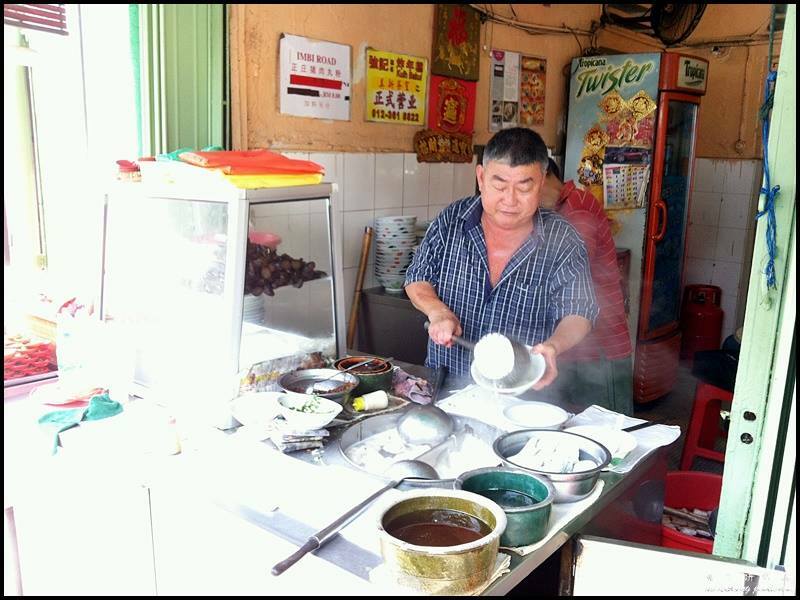 The Char Kway Teow stall is also one of the famous stall at Win Heng Seng. 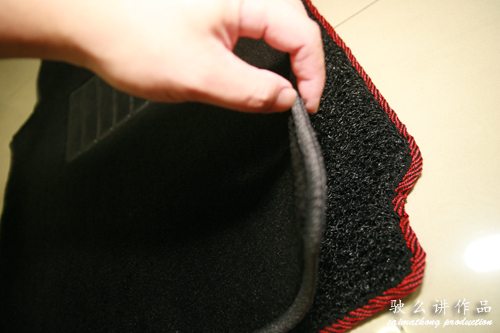 CKT here is slightly oily and has the usual ingredients such as prawns, egg, chives and beans spouts. 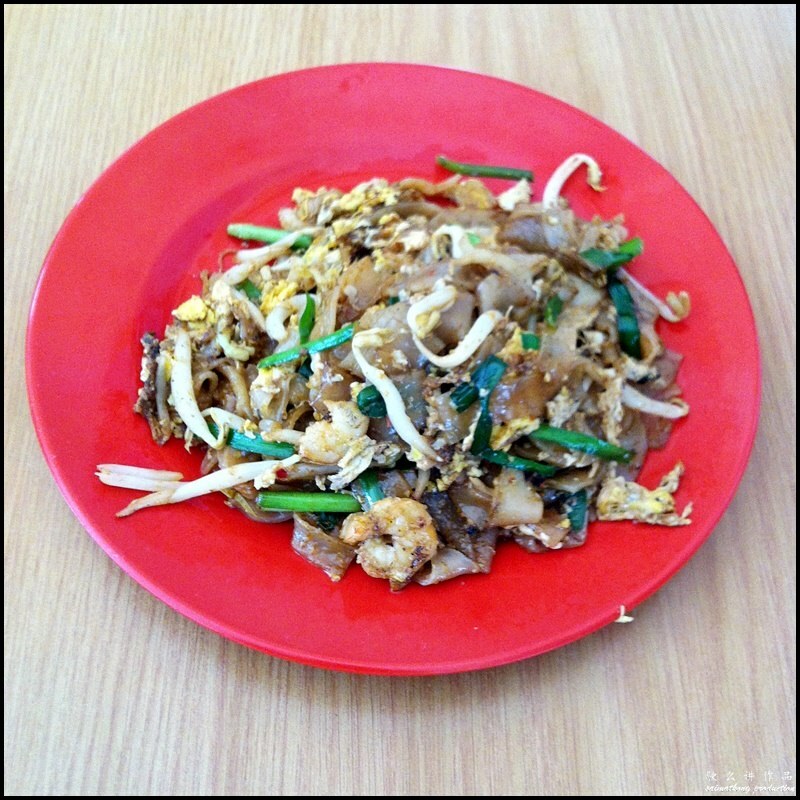 Can’t say it’s the best char kway teow in KL, but it’s good enough to satisfy your cravings. Besides their freshly baked mini bite-sized egg tarts, they also sell a variety of baked pastries and cakes such as pineapple tart, siew pao, kaya puff, banana cake and more. 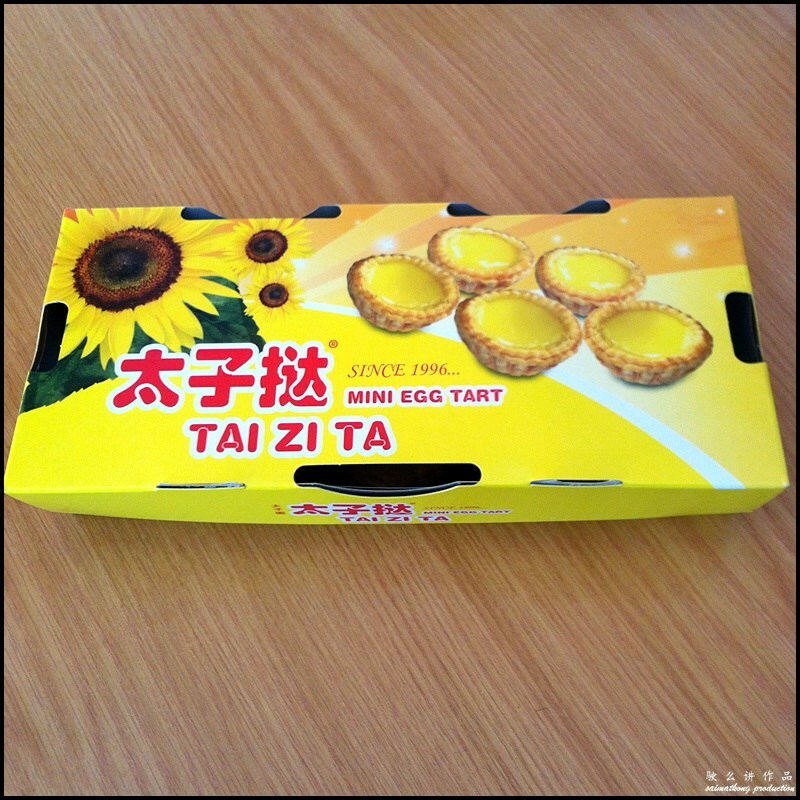 The mini egg tarts which cost RM0.80 each are nicely packed in a box with “Tai Zi Ta” 太子撻 Egg Tart label. I’m not sure if this is similar to the famous Tai Zi Ta mini egg tarts at Taman Muda. The mini egg tarts are real good with crispy base and smooth egg custard filling. Verdict: Besides Imbi Market or Pasar Baru Bukit Bintang, Restoran Win Heng Seng at Jalan Imbi is also another popular place for breakfast at Jalan Imbi. 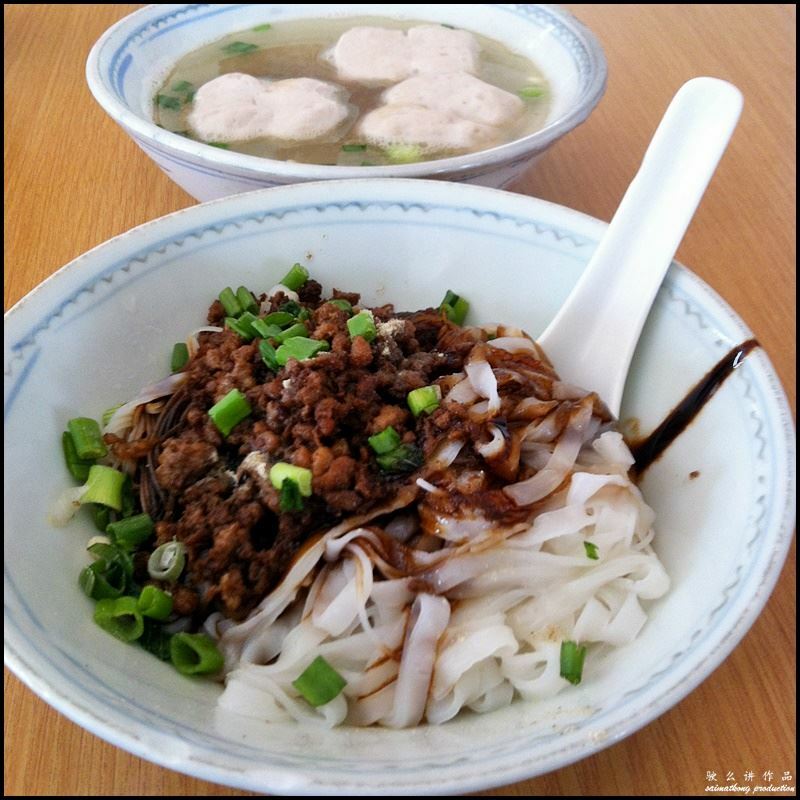 There are a variety of local chinese food to choose from Pork Ball Noodles, Char Kway Teow, Chicken Rice, Chee Cheong Fun, Nasi Lemak, Curry Laksa and Pork Noodles. 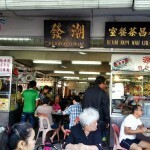 This kopitiam is always packed during breakfast and lunch hours so you might have to wait for awhile for table. 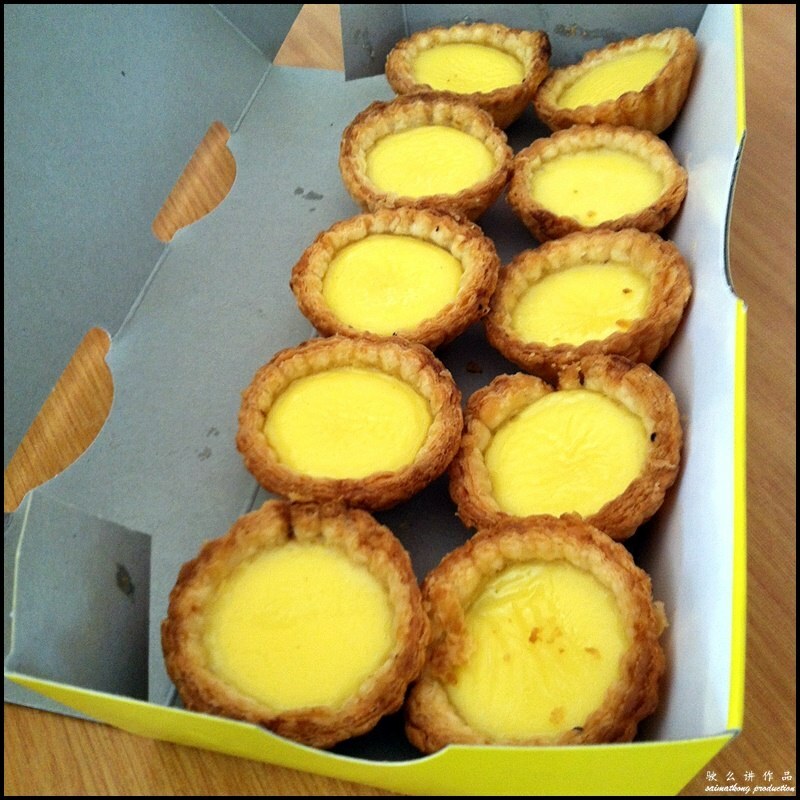 Don’t forget to pack back some freshly baked mini egg tarts for tea-time, you’ll love it!